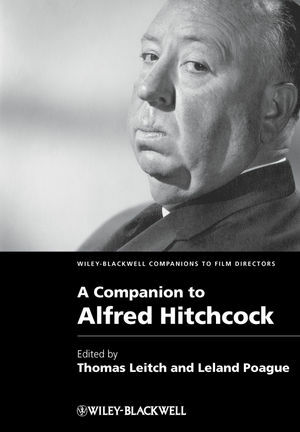 The most comprehensive volume ever published on Alfred Hitchcock, covering his career and legacy as well as the broader cultural and intellectual contexts of his work. Thomas Leitch is Professor of English at the University of Delaware, where he directs the Film Studies Program. His books include Find the Director and Other Hitchcock Games (1991), The Encyclopedia of Alfred Hitchcock (2002), and, most recently, Film Adaptation and Its Discontents: From Gone with the Wind to The Passion of the Christ (2007). Leland Poague is Professor of English at Iowa State University. With Marshall Deutelbaum, he edited A Hitchcock Reader (1986, 2009). His other books include Another Frank Capra (1994), Howard Hawks (1982), and, with William Cadbury, Film Criticism: A Counter Theory (1982).